Happy 2nd Year Anniversary Kim And Kanye West! 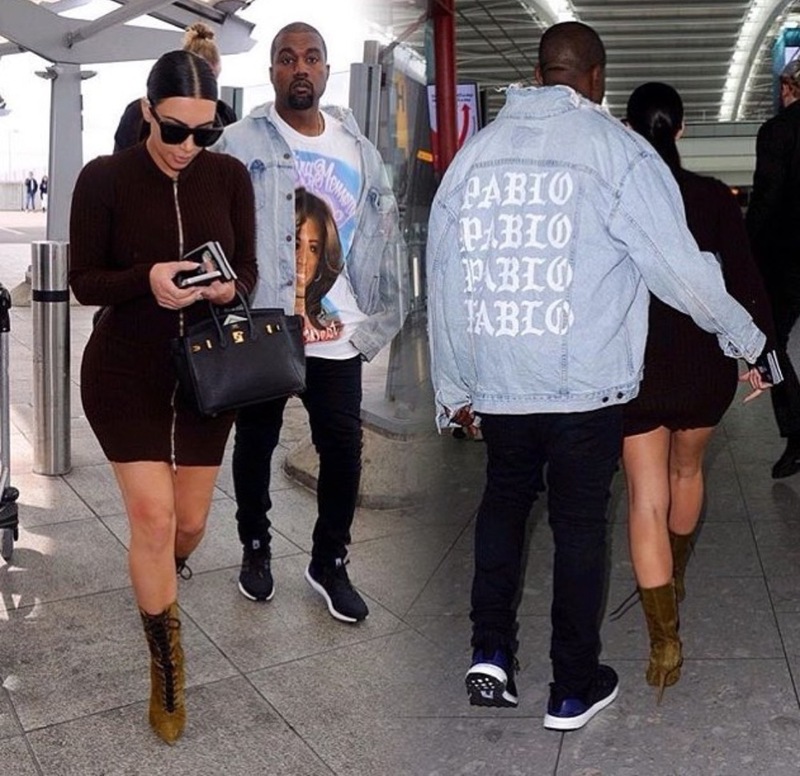 KIMYE SLAYING ALL WEEK!! Tamar Braxton No Longer on The "Real''.